An Great Tool to Convert MS Outlook PST File data items into Text File format. Tool convert emails, contacts, tasks and other details in Document Form. Software PST to TXT converter helps user to convert their large files of emails in Text format so that they can use these files according to work. The tool allows to export each item of PST file in Text file. The Software maintains a hierarchy of folder while exports PST file items. Similar to source folder structure, files saved in the destination location to use file easily and store all mailbox folders in their respective folder according to their structure. During Conversion process of file items of PST file into Text format, Software displays details of progress includes total no items, subject, current conversion status etc. User can select the desired mailbox files to convert PST file to text format file. The software displays a list of all mailbox items so that user check the mailbox items to export. The software can convert PST to Plain Text separate file or Orphan PST file data items, which is stored in the local system in text format. The software provides features to convert PST file to TEXT form to create a memory efficient text file. Software maintains the data integrity consistently during the conversion process, no metadata associated with emails and documents changed. It maintains all hyperlinks, doc files, and attachments related to emails. A PST to TXT Converter can convert PST to TXT file format. The Pst to Text converter offers to export configured MS Outlook mailbox items in common document formattext. Easy to use and user-friendly interface that converts emails into single files. A Text file is computer file hold data with minimum formatting, sometimes we need some emails file and data file of Outlook client in text format. PST to TXT Converter helps a user to convert messages in separated files. After creating a backup, user can delete messages to free space and use this data file, when you required from TXT file. 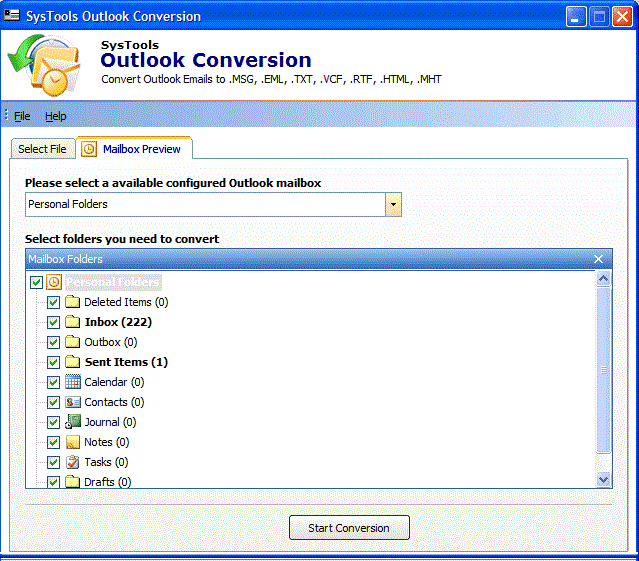 MS Outlook – Outlook 2000, 2003, 2007, 2010(32/64 bit), 2013(32 bit). Simple and Easy to Use software that converts Outlook PST File to TXT format. Now No need to worry about conversion of isolated PST File, just load file in software, you are ready to for conversion process. Great Utility Tool! PST to TXT Converter Tool Replies All Doubts & Queries! Is it feasible to export default PST file items into TXT format? 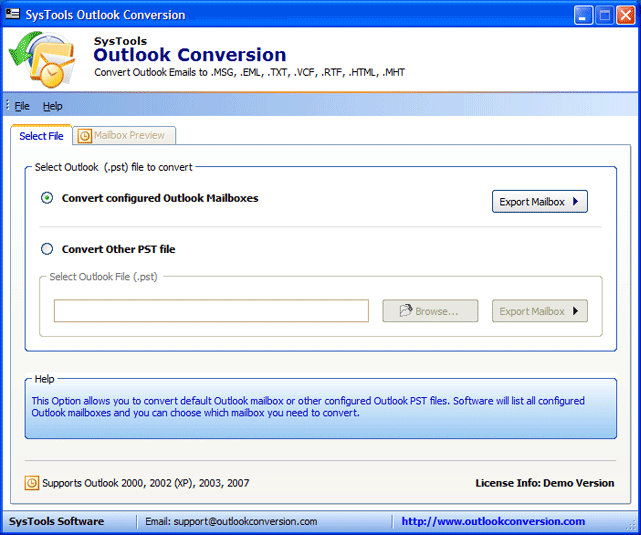 Yes, PST to Text converter export default PST file of MS Outlook in Text format. Even it also converts data items of separate PST file. 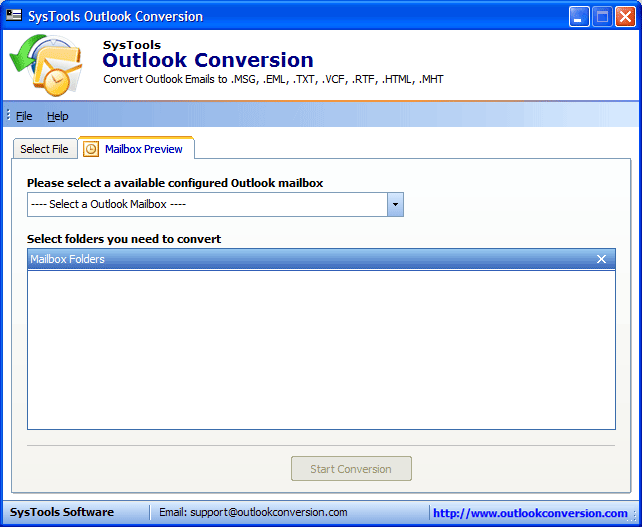 Do I need to install the Outlook application on conversion machine? Yes, To run software and configured default Outlook file. MS Outlook must be installed properly. 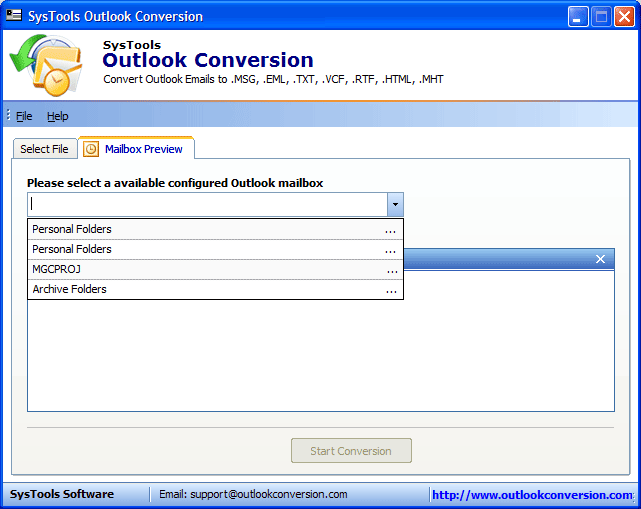 Software supports Outlook version 2013 and all below versions. How many items can be converted using a demo version of the software? 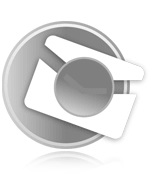 Demo version converts first 15 emails of the mailbox. To export all emails at a time, a user can go for full version. Quite happy with the performance of software and fully satisfied with the resulted output files, Thinking about how can export PST to Text files of other ms outlook profile in text format. PST to TXT converter solves my problem by providing an option to load files of Orphan PST files. PST to TXT Converter surprise me by converting PST email to text File in few steps. After selecting the PST file, the software finds our preference to select the file for conversion. This helps me selecting the specific data items to export PST to TEXT file.